Yes, this is a Halloween post and it's not even September yet. But we have to start early here in Blogland, because the Fall and Winter months are packed so full of holidays. 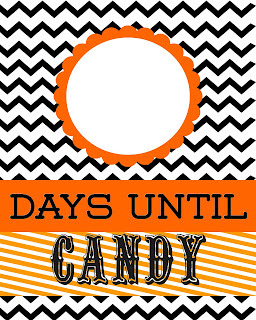 I mean we have Halloween, quickly followed by Thanksgiving, Christmas, and New Years. That's an awful lot of fun to pack into such a short time. 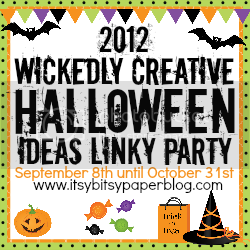 I have got a ton of Halloween printables and ideas for you all! And yes, little old Christian me celebrates Halloween. I have come to celebrate all holidays for what they mean to me; since most all of our "holy" holidays come from some sort of Pagan tradition anyways. 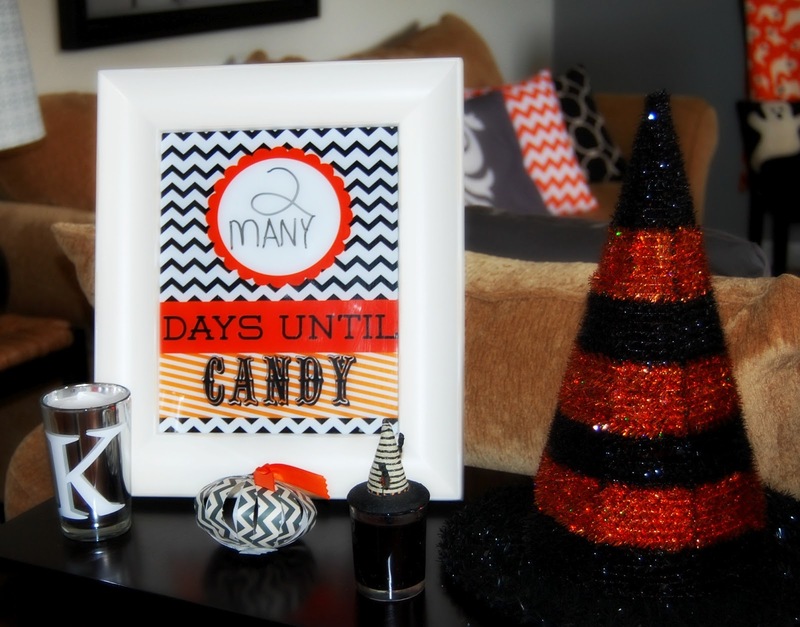 I celebrate Halloween for the costumes, candy, and just how stinkin' great orange and black decor look in my home (true story). I am not knocking those that choose to not to celebrate it either. That is totally their choice and I am sure they have good reasons for choosing not to as well. 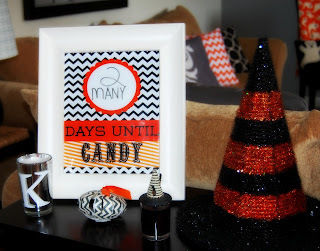 In anticipation of candy and treats, I came up with this printable countdown. It is sized 8x10 and is designed to be framed for use as a dry-erase. Of course, you don't have to use it that way if you don't want to. 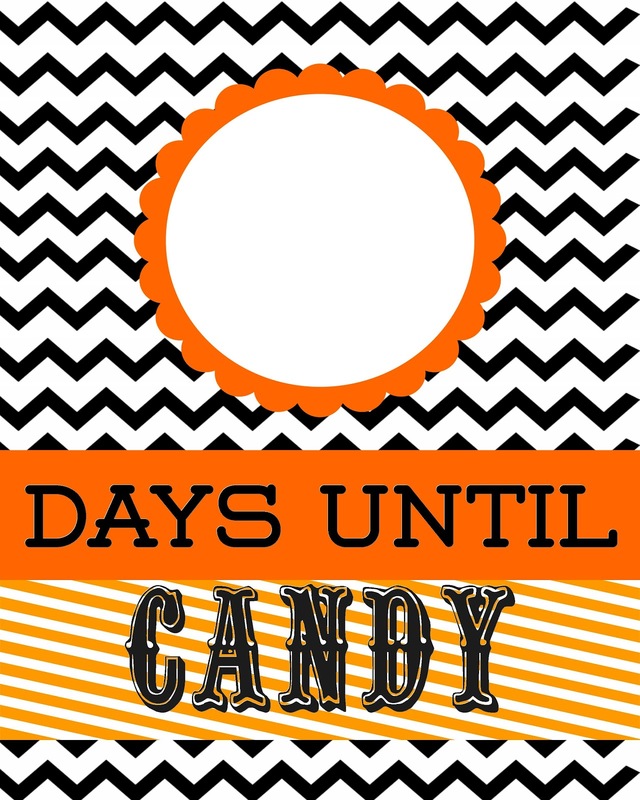 Right now, my countdown says "2 MANY" because I am too lazy to figure our just how many days we have. 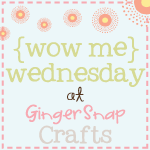 Free-printable link below the following picture for blog subscribers. Personal-use only please. 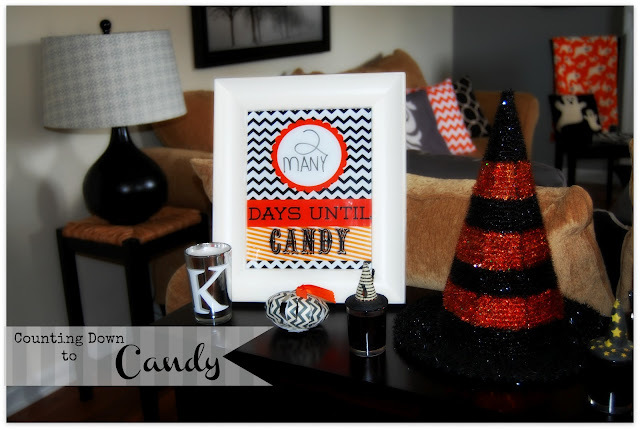 How funny, love the chevron patterns! Love this! I want to give it to my fiance. I love giving big Halloween gift baskets full of goodies! Now he can be anticipating it this whole time! I adore this! Such a fun idea. I hope you don't mind that I linked you from my blog, Spark of Chatter. You can find the post here. Thanks for sharing your work!